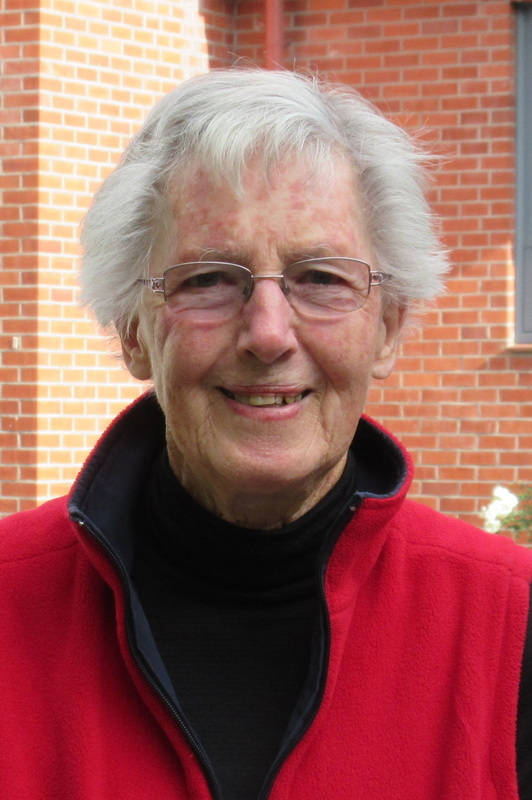 In 1998, Beverley Kingston, a parishioner of Nativity Church, recognised the value of donating surplus household effects to be made available to people in need. This idea led to the opening of Marlborough's first recycling shop - The Blue Door. Paying it back to the Marlborough community by providing financial grants to community organisations for charitable purposes. Profits from the Blue Door are given back to local not-for-profit organisations in need of extra funding, such as The Marlborough Community Foodbank, Nativity Christian Counselling Service, John’s Kitchen and many other community groups.